We summarized the evidence for the Smith Institute’s Affordable Housing Commission. You can read our submission here. Yet it is still official policy, spelled out to the Letwin Review, for the housing shortage to continue to get worse. We are still amazed (horrified) by this graph, from the independent research firm Global Financial Data. They point out that the cost of UK housing in 1940 was lower in real terms than it was in 1340. Since then, housing has become eight times more costly, again in real terms. It seems pretty clear that something started going badly wrong over the second half of the twentieth century. What was it? We recently went to a disastrous local planning workshop. First, it was during the working day, for the convenience of the professionals. That meant the community participants were massively skewed to those who were anti-change and anti-growth. Hint: those who are most pro-homes and pro-growth often find it hard to clear a weekday morning at short notice. They often find email easier than meetings. They like preparation, not patronizing exercises with felt-tip pens. Second, the plan was incredibly general, about use of sites. Because none of the community members knew what the resulting new buildings would look like, they felt the safest thing was to oppose all change. It is much easier to get people to support change with specific proposals for attractive designs. Asking people to write blank cheques is the hardest possible way. Third, there were no specific proposals for any community benefit, in a part of London with high poverty rates but high commercial rents. It would be very easy to improve the lives of many for very little cost, given the economic potential at stake. Yet there was no effort to do that. Fourth, the professionals had already been briefed, but the community representatives were surprised by various pieces of news during the session, giving them no time to consult with their communities. Again, the safest reaction was to err on the side of caution. It almost seemed like the authority involved was bending over backwards to get as much opposition as possible. Except that it wasn't: it was trying to be pro-growth. It had just failed to do anything to let that happen, and done a host of things to stop it. We can all do so much better than this. If you're a local authority who wants more homes and more growth, we're happy to help for free. Please get in touch. Why don't we let single streets vote to give every house on the street permission to extend – or even replace? That would quickly generate tens of thousands of additional flats and terraced houses, especially near transport hubs, where the need for more homes is greatest. Half of the homes in London are in buildings of just one or two floors. 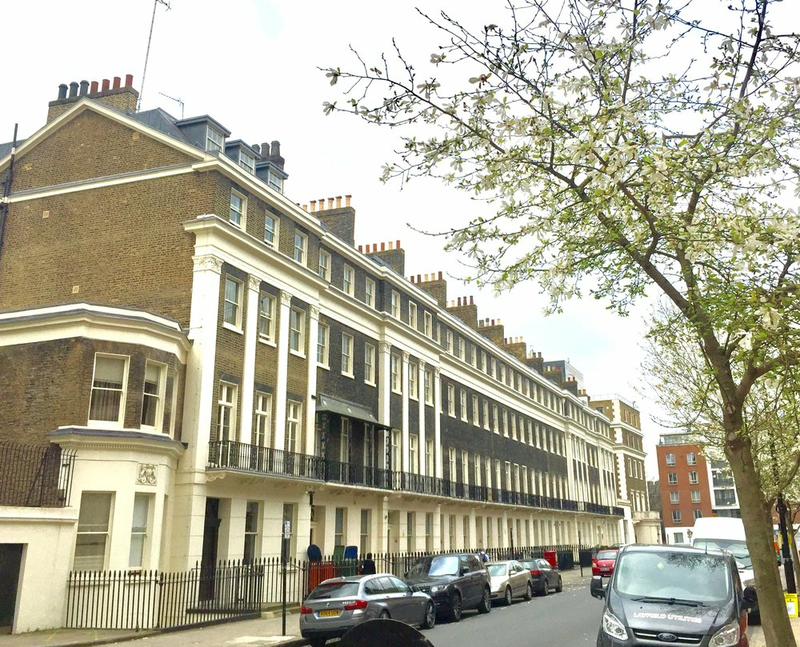 Bloomsbury is much taller – often four or five storeys – but much more attractive than many low-rise streets. There are endless miles of semi-detached and detached homes whose owners would be thrilled to get permission to extend upwards, forwards or sideways. If the street can choose a design code for the extensions, it could often make the street much prettier. There are also plenty of terraced homes that could be improved with a well-designed additional floor with a mansard roof. A Georgian mansard roof at the top — why not allow more of these? If the permissions are granted to every house on the street, every owner benefits from the increased value of their house due to the planning permissions, even if they do not actually do the extension. They could always sell to someone who does need a bigger home (or to a small builder who wants to create several flats) and then save the spare money for their retirement or to help their children pay for housing. The best way to do it would be with safeguards for the houses beyond the back gardens and for houses on street corners. We'll write more details later. If you ask people whether every house on their street should be allowed to extend to add new flats or homes, they often say yes. Building on a street mainly affects other people on the street. It should be up to them.